Loveeeee these boots so much! I’ve been getting so many compliments whenever them. 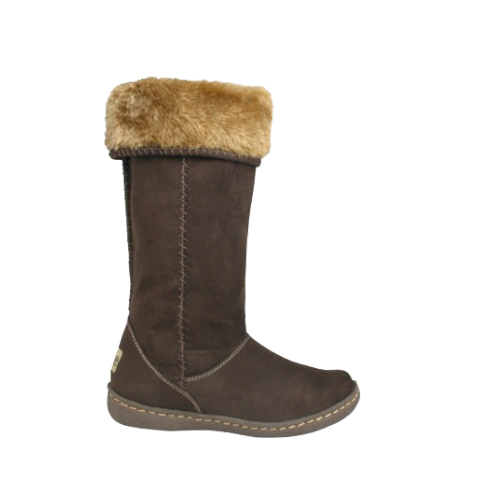 Comfy, cute, warm & durable – These boots are the best!